It is still too hot in Charleston, so we decided to head back to Charlotte for the weekend wear at least the trees help to beat the heat. Last time we came for the Japan Festival, we had wanted to take Liam to the Lazy 5 Ranch, but the rain prevented us. This time we made it to ranch, and it was quite enjoyable. The animals roam freely around a large track of land with a dirt road. You drive your on car on the road and can see the animals up close. Among the animals on the grounds are emus, ostriches, water buffalo, bison, various steer from around the world, gazelles, zebras, and much more. There is also a special section with giraffes. All in all it was worth the visit, and though the large animals scared Liam, he enjoyed the emus, pigs, giraffes, goats and other less intimidating animals. 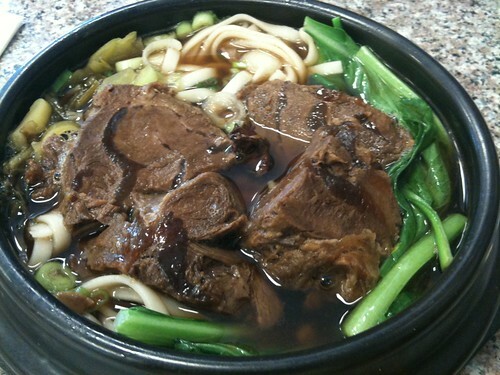 台湾牛肉拉面 Taiwan Beef Noodles — I skipped breakfast just to make sure I had room to enjoy these noodles at the Joy Luck Club cafeteria in Grand Asia Market. They are not better or worse than Japanese style ramen noodles, they are different. I really enjoy the beef broth! 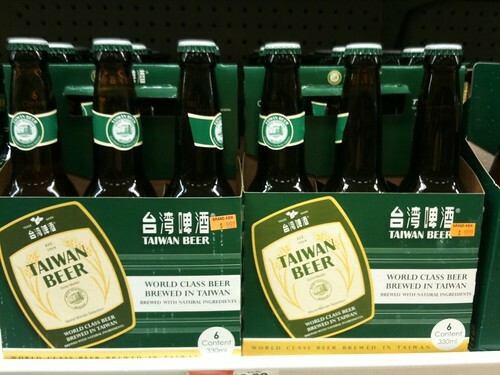 This one is for Spounge Bear — Taiwan Beer now selling at Grand Asia Market in North Carolina. Next time I will buy a few cases and start handing out beers at work. In five years, Taiwan beer will be everywhere. Ha ha ha!!! 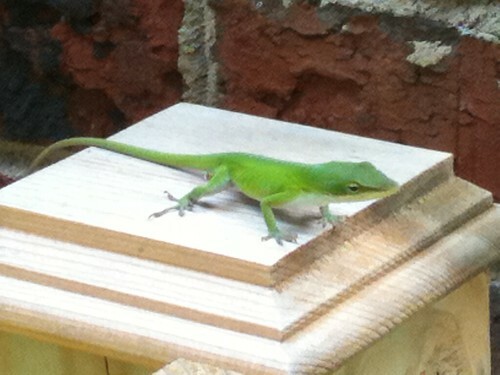 I had to work to get this photo of the gecko, but he eventually tired and let me take his photo.